Matchmaking, invite, connectivity, performance, you name it. Ubisoft has announced a day one patch for Ivory Tower’s The Crew, an open world racing MMO, which offers lots of fixes. This is more or less standard procedure with massively multiplayer online games though given Ubisoft’s track record as of late, we’re not too confident. The patch in question fixes random crashes on all game modes, improves matchmaking and connectivity along with fixing the invite system for private PvP, eliminated an issue wherein crews would be randomly disbanded and much, much more. It also seems that challenges in the Drivehub and Faction War are now available for players but those interested in seeing what else was fixed can head to the official blog for more info. 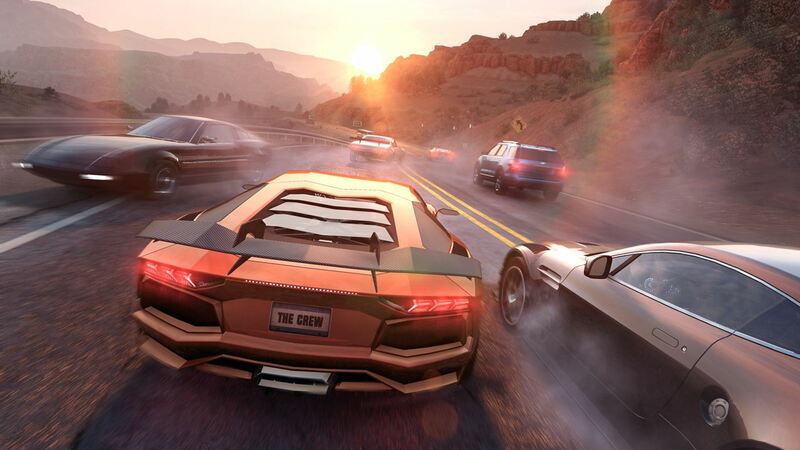 The Crew is currently available for Xbox One, PS4, PC and Xbox 360. Reviews for the game are yet to come in due to Ubisoft not providing advance review copies but there should be some early impressions in meantime. Stay tuned as we keep you updated.